We are offering our clients a wide range of Industrial Sprockets. These are highly praised by our prestigious patrons for their longer life & smooth finish. 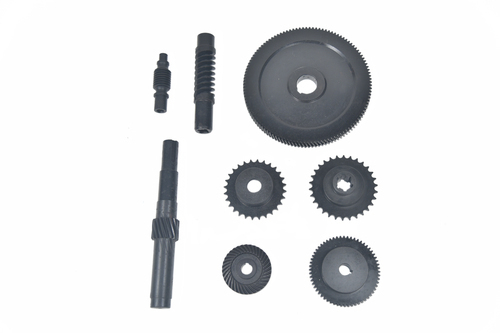 Clients can avail these helical gears at most economical prices.